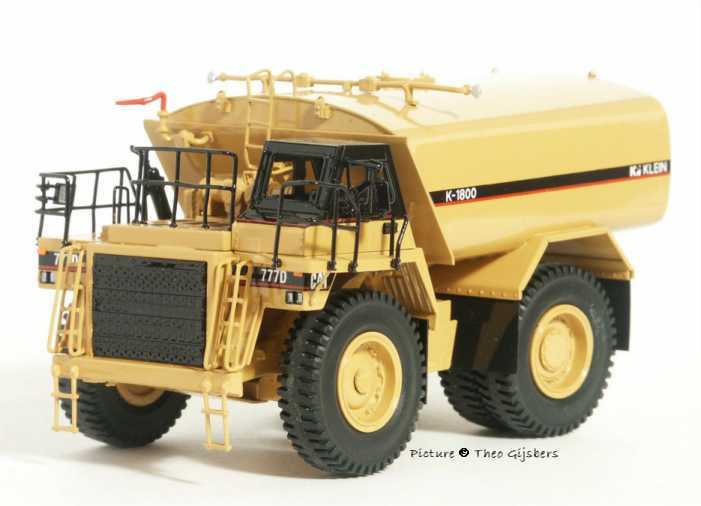 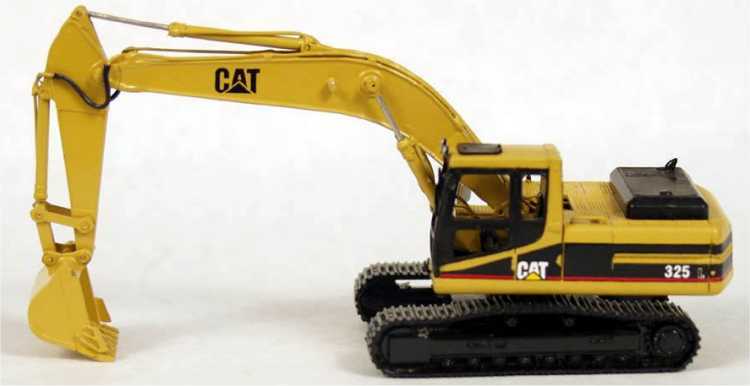 Manufacturer of handmade brass models of construction machinery in 1:48th and 1:50th scale. 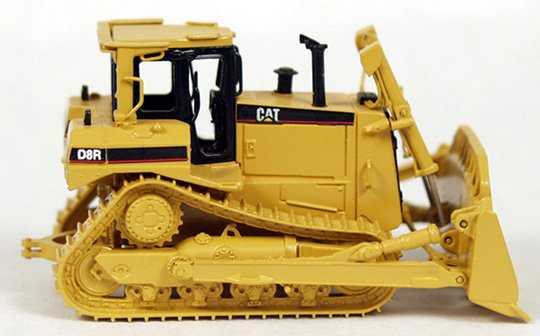 In 1995 CCM started a series of 12 Caterpillar models in 1:87th scale. 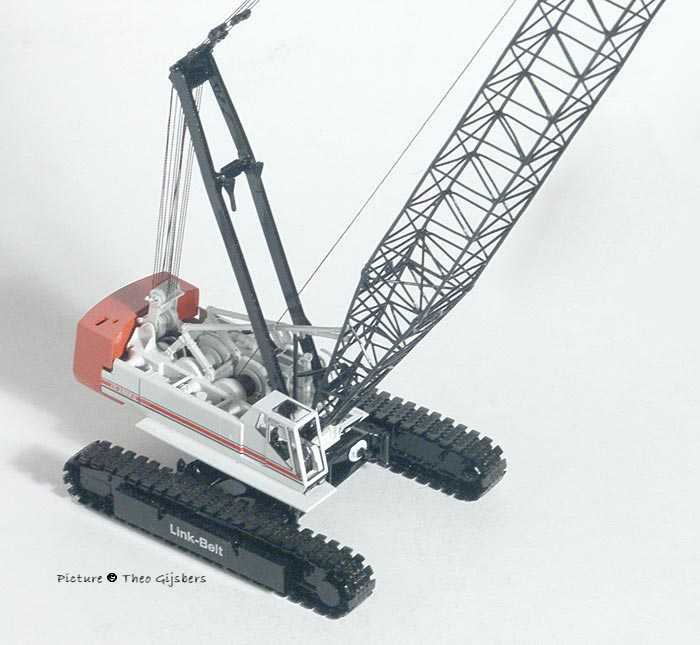 After this series was completed, some Caterpillar mining machinery and 3 crawler cranes in HO followed. 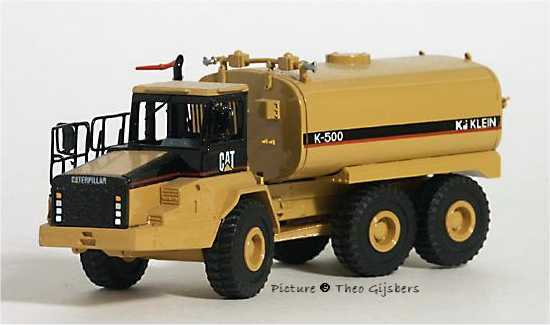 All models were produced in limited quantities. 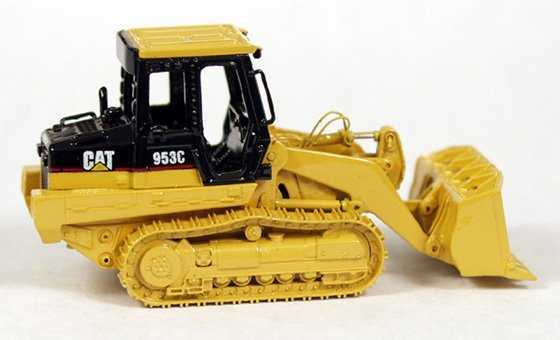 994DCOW Caterpillar 994 wheel loader w 45m³ coal bucket (white) ? 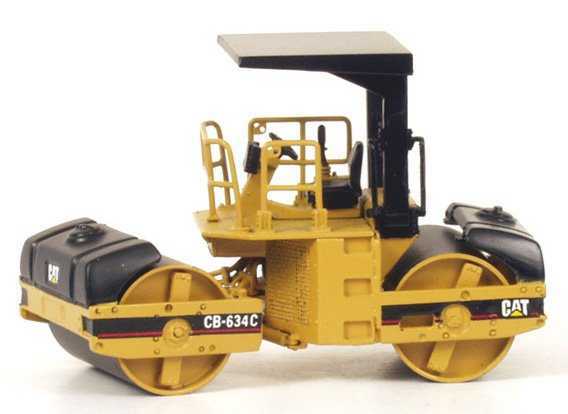 854G-W Caterpillar 854G wheel dozer (white) ?